Time to tee off even more! Golf, the energizing, mentally stimulating and physically challenging game that you love can make your mid-year more fulfilling. 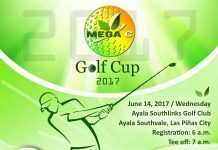 The Mega C Health Ventures, Inc. will hold its first-ever golf tournament on June 14, 2017 at the Ayala Southlinks Golf Club in Las Pinas City, carrying out its mission not only to provide supreme quality health supplements but also to contribute to the development and well-being of Filipinos in general through its corporate social responsibility program. The Mega C Golf Cup promises to be a fun-filled and yet remarkable gathering of prominent golfers and aficionados who believe the many joys and benefits of the game, and the cause Mega C advocates. 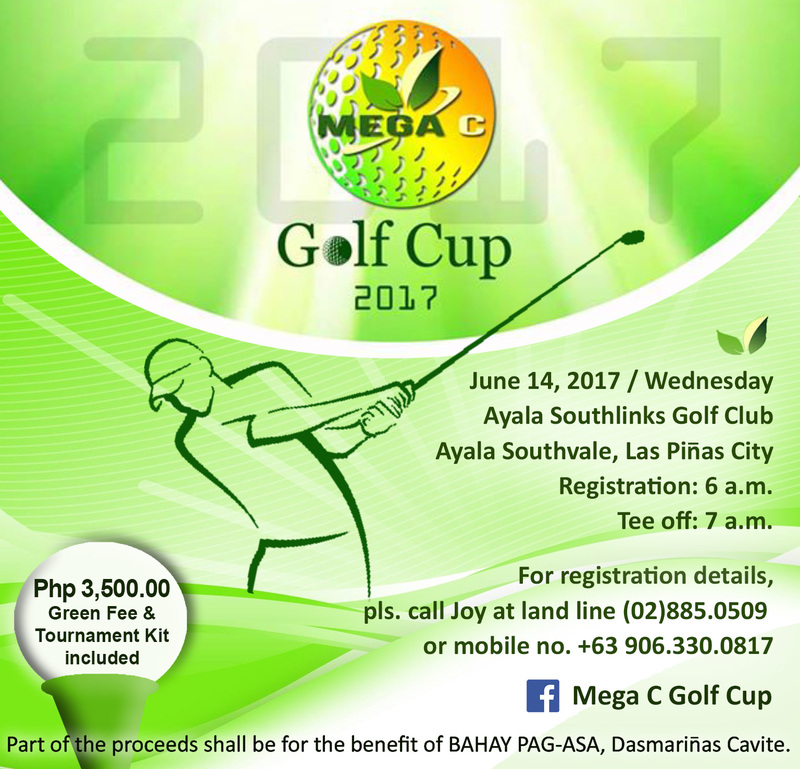 Part of the proceeds of the Mega C Golf Cup will be donated to BAHAY PAGA-ASA, a transformation center for children in conflict with the law under De La Salle University in Dasmarinas, Cavite City. 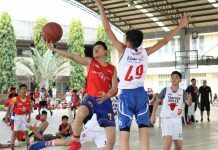 Instead of keeping them in detention centers, the children will be cared for in a monastery-type center with the purpose of reaching their full potentials and to be a venue for them to become positive resources for the church and the nation. The Mega C Golf Cup will be on a System 36 Golf Tournament Scoring System. 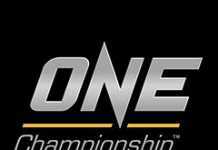 Tournament day check-in begins at 6 a.m. and Tee Time is at 7 a.m. 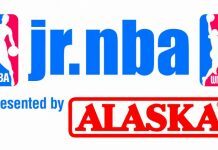 Entrance fees are Php3,500.00 per player, and include lunch, green fees, and tournament kit. Celebrated and seasoned golfers from diverse industries will play at the tourney. 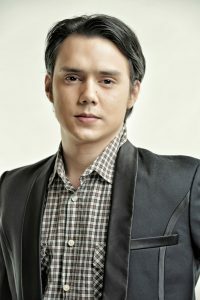 From the entertainment industry, award-winning actor Patrick Garcia will show his burning passion for winning while Ms. Earth finalist, Kim Sarreal, will show her great form in golf! Awarding of trophies for all category winners, special fun awards, loads of giveaways from sponsors, raffle draws with exciting prizes and a grand prize for the hole-in-one shootout are at stake at the Mega C Golf Cup. In conjunction with this event, Mega C will unveil this year’s mega product, the Mega C DS – a mega 1000 mg. Vitamin C to boost everyone’s energy. Mega C DS is first and the only 1000 mg. Vitamin C in the Philippines as of to date, and Fuego, the energy booster in a capsule that men would surely rave about. 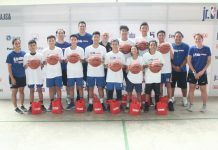 Philippine Showbiz Republic (PSR) is one of the media partners and among the many sponsors who supported the good cause.